What a sweet puppy. The poem is a gem! As you said, great last line :). What a cutie! I love the wordplay in the 3rd line and the use of moor in the 4th. Thanks for sharing it! He is adorable--and I'm glad you told me a bark is a boat. 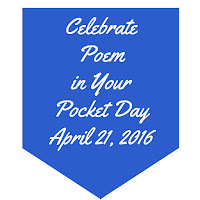 I had no idea--and it worse wonderfully even if I didn't know that, which is always great:>) Happy Poetry Month! 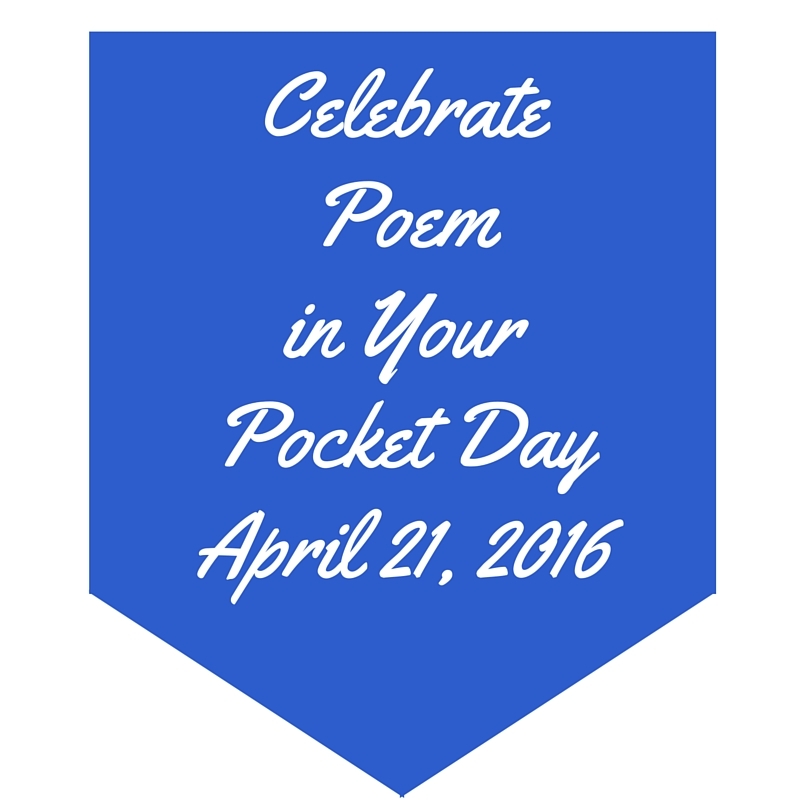 That is an adorable pocket poem. Thanks, everyone! I'm so glad you all enjoyed the poem, too. I think it might be 80 years old--timeless! Love that pup's sweet face, and love the poem (thanks for teaching me the double entendre), and yes, I have a massive saved poem file on my computer with poems from blogger and BUNCHES of poems from The Writer's Almanac. It's my own personally curated anthology. Wonderful word play in a gem of a poem! Thanks for sharing. I love your clever and inspirational dog poem! My must-keeps are saved on my computer in a folder I call "Scrapbook." In it I have folders for Recipes, Science, Photography, House-Home, Games-Quizzes and more including Favorite Poems. There is something about short poems that really pack a punch. This one is beautifully done. As is your little Rosy. Rosy is adorable! And thanks for sharing Motto For a Dog...I loved it. I need to have an inspiration file designated for poems. My inspiration files are more general (for picture books as well as poems) and scattered between my computer files, Pinterest, and a tab that always opens on my computer to http://www.childrensillustrators.com/portfolio-directory/ where I find inspiration from art. Thanks, everyone! I love hearing about other people's inspirations and Inspiration files. Happy collecting!